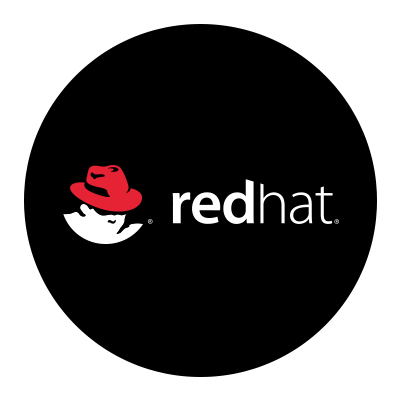 LogicQ is invited as partner to attend the latest edition of the Red Hat Tech Day in Utrecht on the 20th of June. This free to attend event will take you on a journey to the Cloud, AppDev and Red Hat Fundamentals. We will start the afternoon off with a welcome note and a keynote followed by 3 breakout session tracks covering various topics. To name a few, Infra next, Migration to RHV, Storage, Middleware portfolio, OpenShift, Next Gen tools for container technology, RHEL & Red Hat Management. We will close off the day with a BBQ which will give you a chance to network and talk to our Red Hat experts. Seats are limited for Red Hat Tech Day 2018, so save the date and register today! We look forward to seeing you on the June 20th!